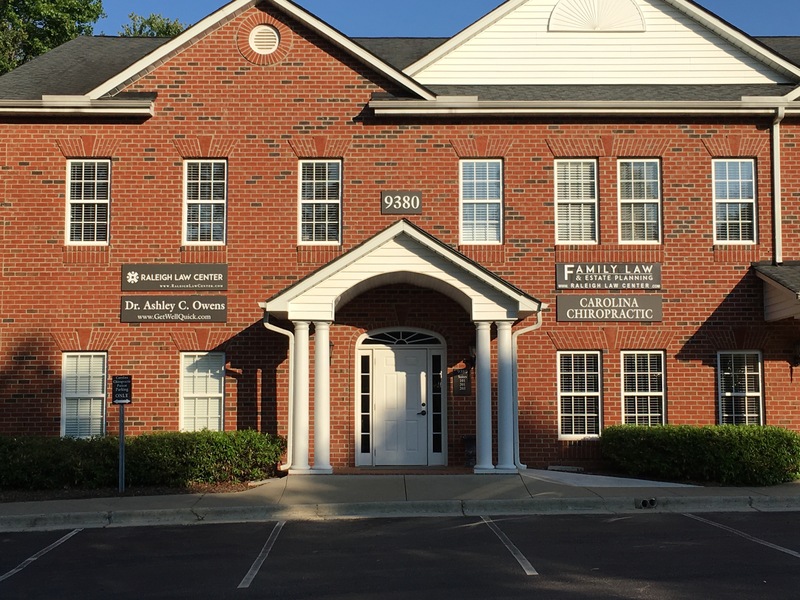 Carolina Chiropractic is conveniently located in North Raleigh at Falls of Neuse and I-540. Dr. Ashley C. Owens provides specific treatments for a wide variety of nerve, bone, muscle and joint conditions. We offer highly effective treatments.We work cooperatively with triangle spine surgeons, orthopedists, neurologists, and medical doctors, offering second opinions to those who do not want steroid injections, or surgery as their first choice. Like-wise, if we determine we cannot help your condition in our office; we help you find another type of health provider. In fact we also treat post-operative patients who have failed prior treatments. 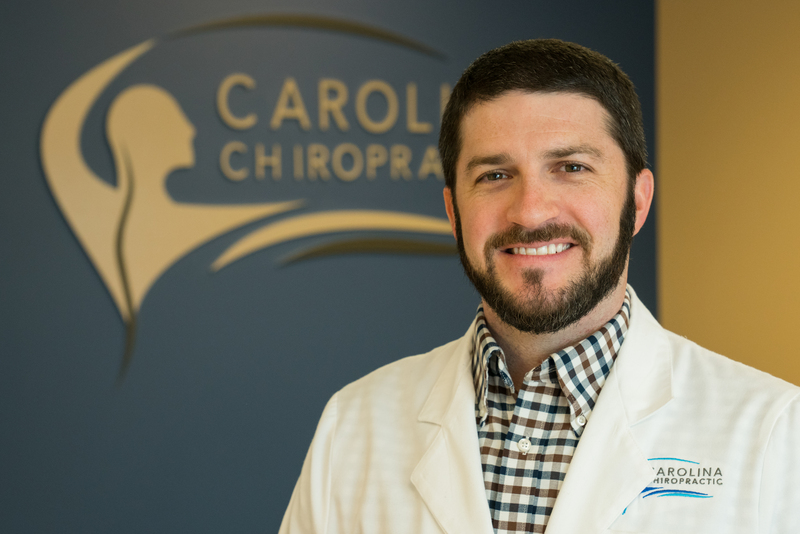 Carolina Chiropractic offers conservative and alternative treatment options for spine, pelvis, headaches, migraines, neck and back pain, carpal tunnel syndrome. Our doctors have years of experience in treatment of the extremity joints including shoulder, elbow, hand, wrist, finger, hip, knee, foot, and ankle. Though we are thought of as "back doctors," we are actually physicians of the whole body, primarily working with the spine but affecting the health of the entire nervous system. Massage or muscle relaxers will temporarily help the tight muscles, but usually the problem keeps returning. Covering up the symptoms with medication is only a temporarily fix of those tight muscles. Eliminating the nerve irritation with chiropractic care will provide long lasting results you are seeking. Spinal and joint problems including stiffness, pain, and spasm are many times caused by spinal misalignment or subluxations. If you prefer natural healing methods, like physical therapy, nutrition, vitamins, and exercise, then you have found the doctors of your choice. Sign-up using the form or call us at (919) 870-9500.